Ninth street residents who became the victim of both a negligent contractor and the contracting homeowner as well as the lack of response by the city when they sought help in resolving a trash issue have been issued a citation for not addressing the problem themselves. 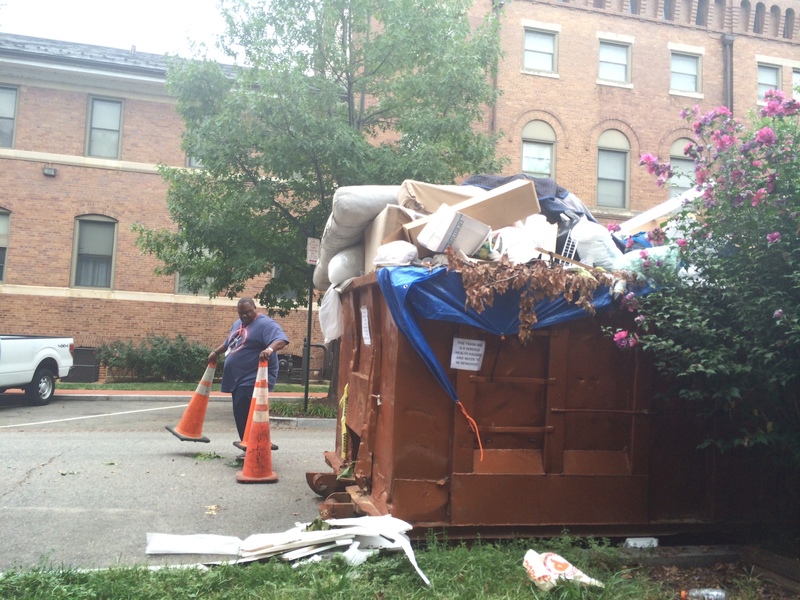 Last March, a contractor engaged in a renovation project on the 700 block of 9th Street, SE, placed a dumpster (by order of an Emergency No Parking permit, valid through the first week of August) mostly in front of a property at 736 9th Street adjacent to the job site. The address has been the residence for the past 43 years of David and Adrienne Umansky. As the renovation progressed, the dumpster was emptied once and replaced. Before being hauled off again, however, the contractor went bankrupt, and despite being covered by a tarp, the dumpster gradually attracted a mountain of trash and garbage from nearby residents and passersby. 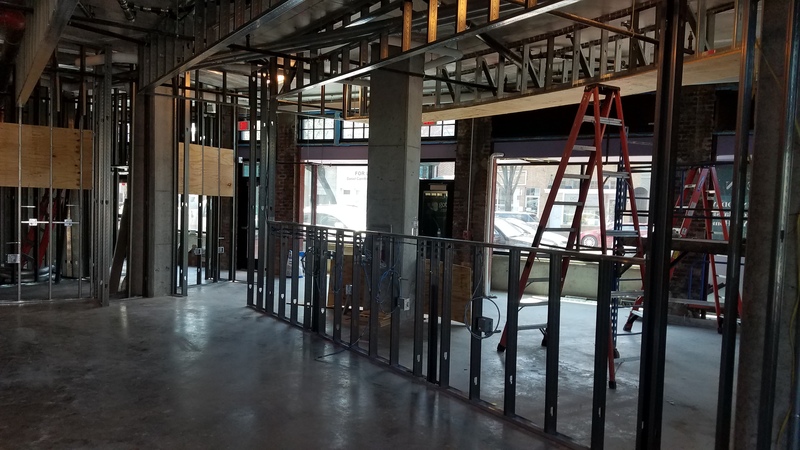 According to the Umanskys, the owner of the property being renovated tried but was unable to find the company who owned the dumpster “since the contractor was bankrupt. “ The Umanskys and their neighbors, they say, called 311 to report the problem numerous times in June and July with no response to their concerns. Grateful for finally having the problem resolved, the Umanskys were less happy when they received a citation last Thursday levying a $75 fine for “Failure to maintain abutting public space.” The ticket was accompanied by a photo of trash which had been placed next to the dumpster. The Umanskys have reached out to DDOT to appeal the ticket and left messages, but as yet have received no response. 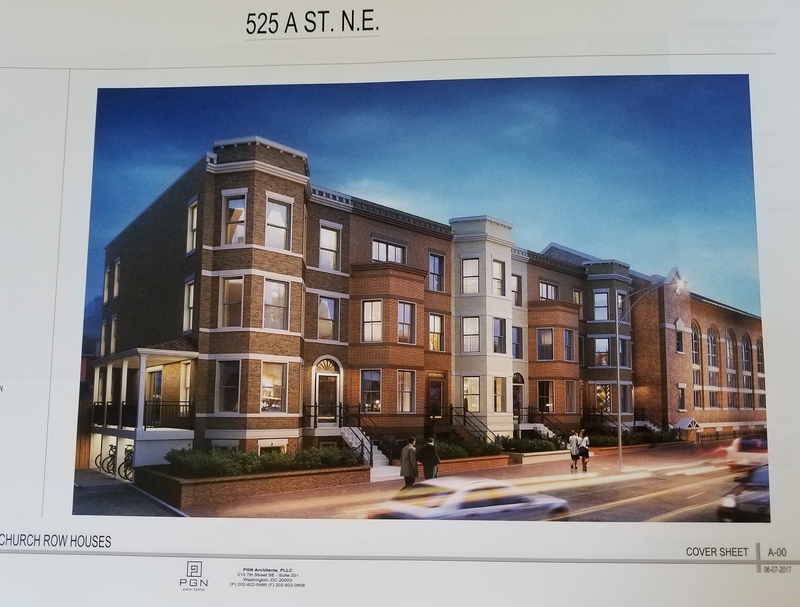 Last Thursday night, the neighboring ANC6A north of East Capitol, sent a letter to DDOT asking them for information regarding the process for issuing emergency no-parking permits and opportunities for the ANC to weigh in on longer-term permits. 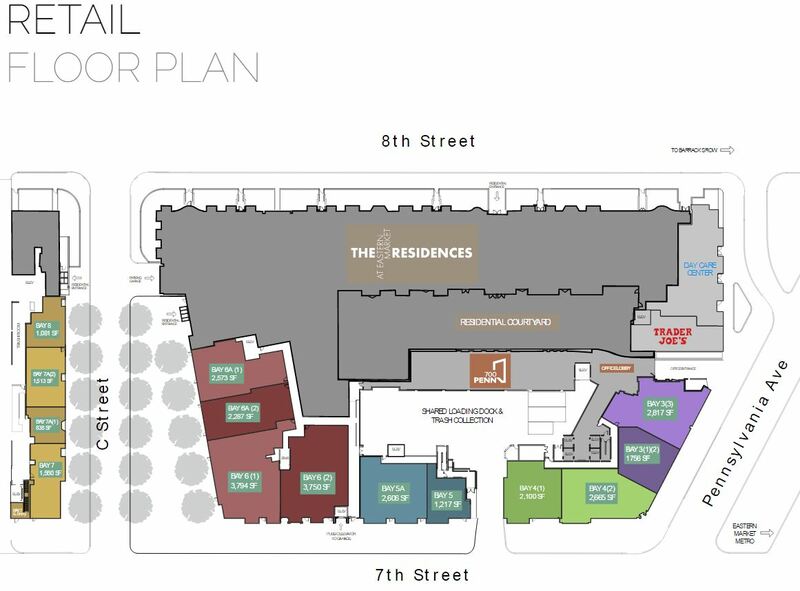 No such action has yet been considered by ANC6b. They finally hauled it away and the city have this guy a ticket? Insanity. We tend to rant when city agencies don’t do their job properly and then ridicule them when they do. Here’s what happened: As luck would have it, just between the time the dumpster was finally removed and the second truck arrived an hour later to pick up the excess, a DPW inspector arrived and wrote that ticket. Alas, the excess had been plopped down on the curb in front of Mr. Umansky’s residence and I had briefly left the site to eat some lunch. We tend to forget but we are all responsible for maintaining the public space in front of our houses. I should add: Of course, in THIS case Mr. Umansky could not have tidied up this mess. Ultimately, the responsibility for the dumpster belongs to the homeowners. It was in that condition for months. Given the price of sanitation tickets given to commercial properties, they got off easy. But it was NOT our dumpster. It was for the newly purchased next door house going through a complete renovation. I’ve never seen so many dumpsters on Capitol Hill. 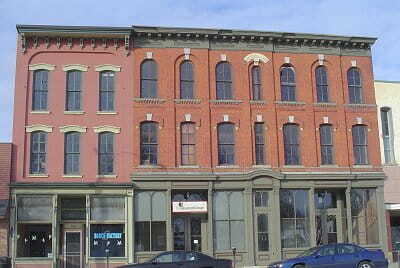 There are two in the unit block of 9th St. SE, one with a six-month permit ! Many days no one is at work at the site. There are two at the corner of East Capitol and 4th SE, both uncovered, and one piled high with mattresses and other junk. I agree. Let’s exhume Butch and Sundance. I don’t mind the dumpsters when work is active. What really grinds me are the dog walkers who dump their poop bags into them. Unlike regular trash pickup, that stuff can sit in an open dumpster for weeks or months. Not to mention it’s gross to do that to contractors using them.